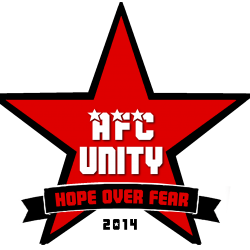 AFC Unity’s innovative new programme, Solidarity Soccer, commenced on May 9th and proved to be a great success. This opening session provided a very welcoming atmosphere for new faces who were looking to get involved at the club and provided a friendly, beneficial training session which focused on the importance of passing. Passing is arguably the most vital aspect of football, particularly for AFC Unity, who take pride in an entertaining, passing style. In addition to this, the focus on passing demonstrates the importance of teamwork at the club, with everybody being involved on the pitch. As seen with Leicester City this season, a club with excellent togetherness and team spirit can achieve greater things than teams with outstanding individuals but no chemistry. Once everyone was introduced, the session began with a simple passing exercise so that the players could get to grips with the basics of passing from various ranges. This exercise was followed by some ‘Keep Ball’, in which 3 players would try and retain possession from 3 opponents. 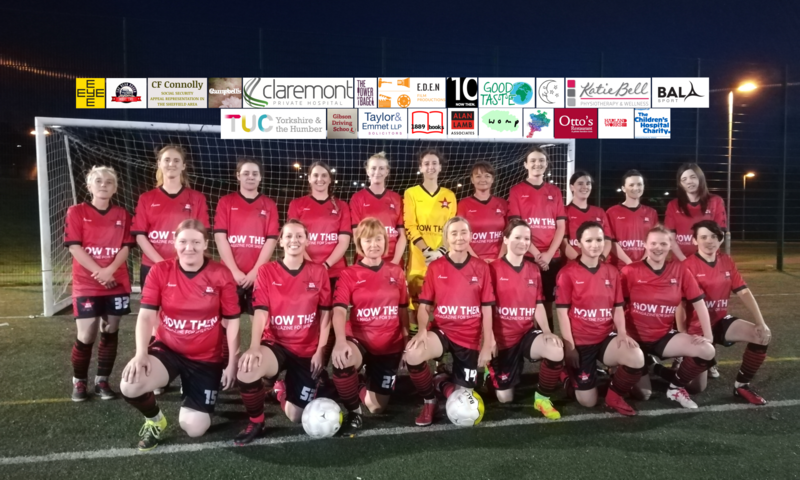 This gave the women an opportunity to use the skills they had just learnt in a scenario that would be similar to a match in which they would not have much time in possession. Following this exercise, the session ended with a 3 vs 3 match which incorporated the skills gained from the previous exercise, and the results were excellent as everybody seemed very comfortable with passing the ball while being pressed by the opposition. Also in Solidarity Soccer sessions, a new skill is taught each month. This month, the ‘Cruyff Turn’ was the chosen skill, and the first session signaled the initial practice. The move made famous by Johan Cruyff is iconic in football today. Instead of kicking the ball, he would drag the ball behind his planted foot with the inside of his crossing foot, turn through 180 degrees, and would burst away from his man. After a couple of demonstrations everyone managed to perform a Cruyff Turn, and one was even performed in the match at the end! Overall the session was a huge success. Everyone had developed their passing skills, but more importantly everyone enjoyed the session and enjoyed working with each other. The importance of togetherness is a crucial aspect of the club’s ethos, therefore it was brilliant to see the players connecting so well with each other. Sam Clewarth will continue to document Solidarity Soccer through our “Tech and Tekkers” initiative – check this site and our social media for both his reports and videos!